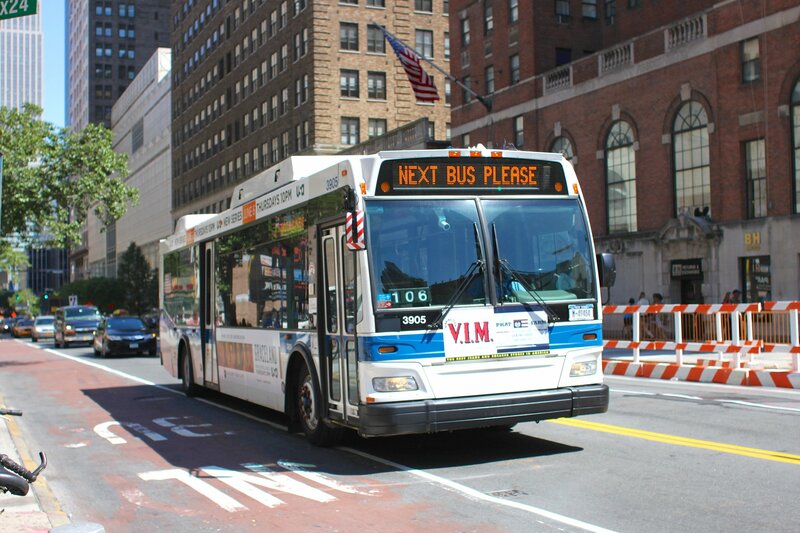 “New York City is in the middle of a multi-faceted transportation crisis and rolling back bold, innovative street plans like the 14th Street busway–which would dramatically improve reliability and speed for tens of thousands of daily riders–is abhorrent,” DeVito said in a statement. In a call with reporters Wednesday, MTA Managing Director Ronnie Hakim said there will still be “disruptive service on the L” during the line’s reconstruction work. Gov. Andrew Cuomo in January canceled the 15-month L-train shutdown, which had a start date of April 27, in favor of an alternative plan that would require repair work to be conducted on nights and weekends instead of a full closure of the damaged Carnasie Tunnel. But even with a total shutdown avoided, the MTA is expecting L service disruptions, with trains running every 20 minutes on weeknights and weekends starting at 10 p.m. Some service disruptions will start as early as 8 p.m. during the week, amNY reported. The plan to add service on the G, M and 7 lines is still happening, but the G train will not be made longer as originally planned. Plus, the HOV lane proposed for the Williamsburg Bridge and a plan to bring extra ferry service will also likely be scrapped. Hakim said on Wednesday that 95 percent of L train riders will still be able to take the line during the new plan, despite the reduced L train service. Cuomo had said repair work will take place on one tunnel at a time for up to 20 months. But the MTA has not released an official timeline for the project. Questions also remain about the cost of the project as the MTA continues to negotiate the $477 million deal with the contractors.